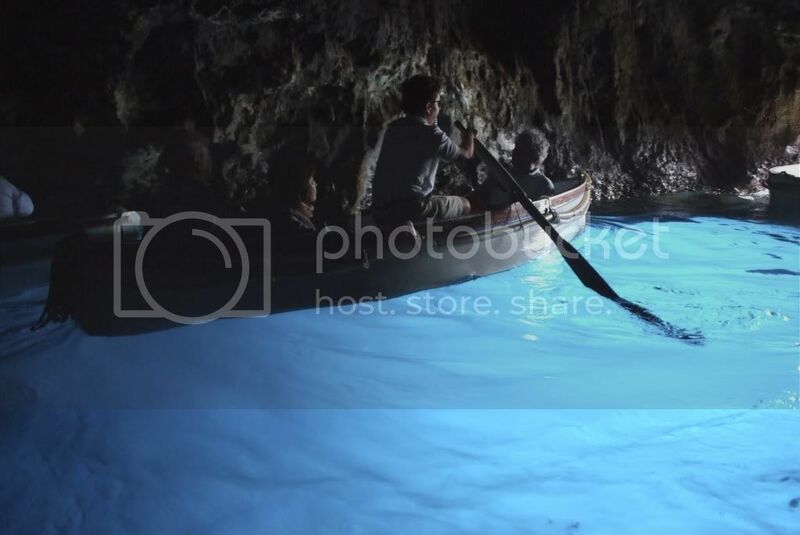 Italy, la Grotta Azzurra - where is Bob? 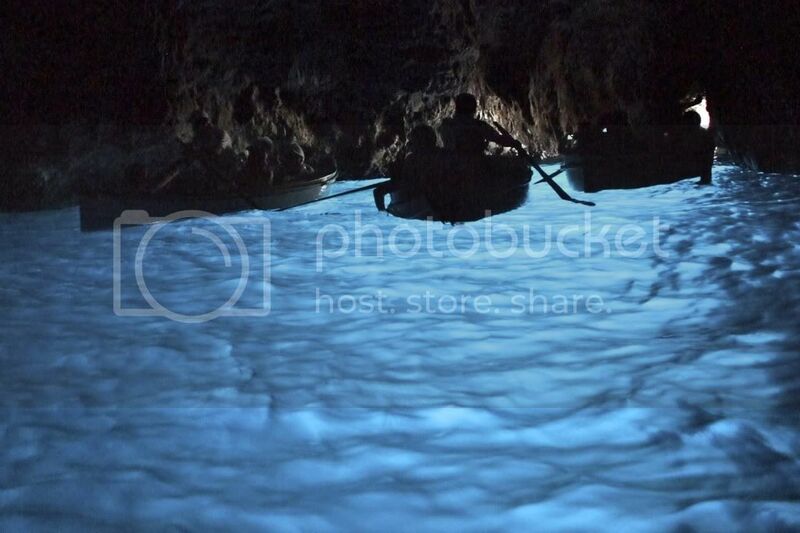 Grotta Azzurra... it sounds so nice in Italian... the blue grotto. 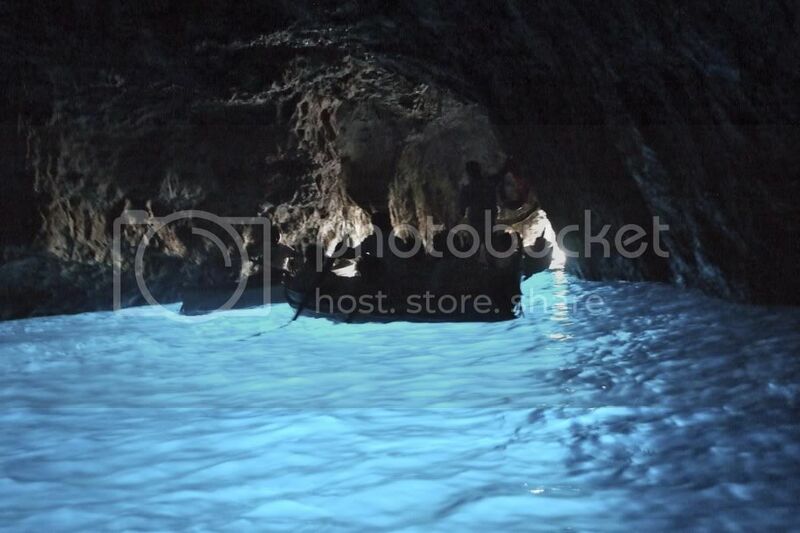 This particular side of Capri really blew my mind.... and I had never seen water look as blue as in the grotto... This is where the "emperor" at some point in history would come bathe, it was his personal jacuzzi, and while I was in there, I could really imagine feeling like the king of the world while swimming in there. 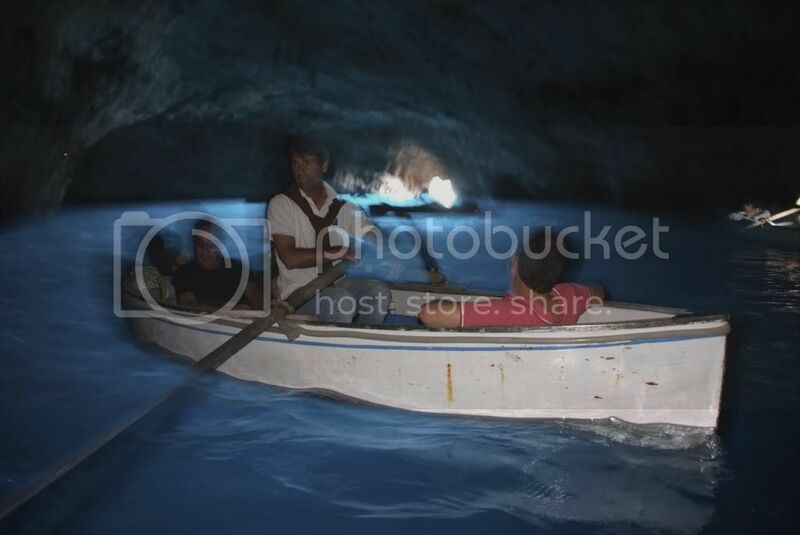 The whole experience was insane, going inside through the tiniest hole, and you never imagine what the other side has for you... the italian men that row the boat sing opera while inside the grotto, and the acoustics make the experience even better. Enjoy the pics!! and goooo to Capri! !